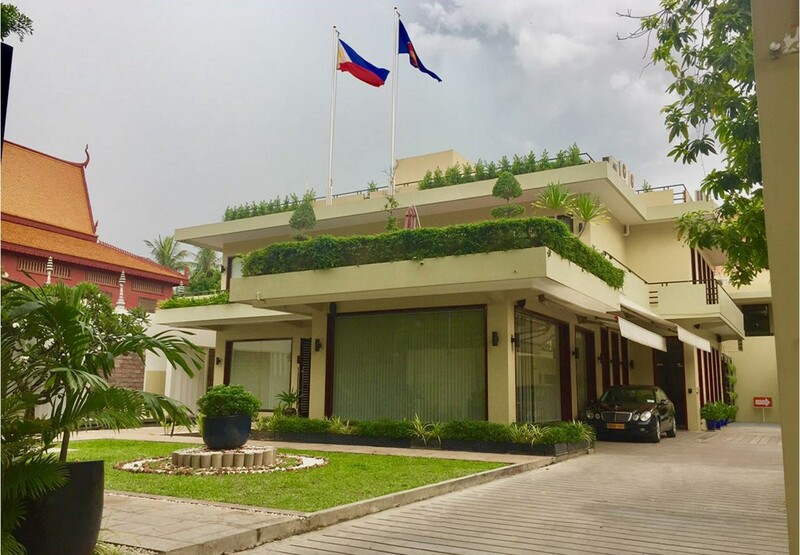 Diplomatic Relations: The Republic of the Philippines formally established diplomatic relations with the Kingdom of Cambodia on 20 August 1957. No. 182 Preah Norodom Blvd.